Offering an extraordinary world of luxury and dinning experience, TakaMaka is designed in the look and feel of a cruise. A world of elegance and sophistication, the restaurant is well-acclaimed for exceptional culinary excellence, innovative spirit and off course the luxury cruise experience on land. The restaurant is designed in three parts which encompass of the top deck, the Atrium and the lounge bar area. 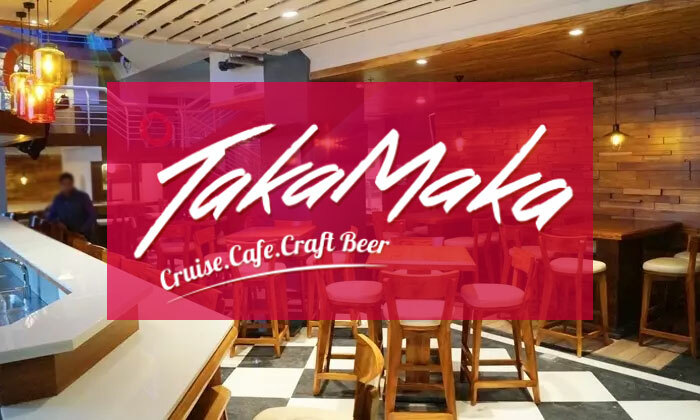 The world of TakaMaka Cruise is undoubtedly worth an experience!